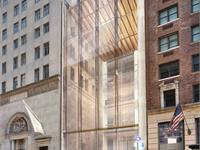 currently under construction at 107 West 57th Street, New York. The development is scheduled for completion in 2020. 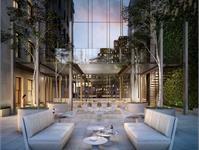 Sales for available units range in price from $18,000,000 to $57,000,000. 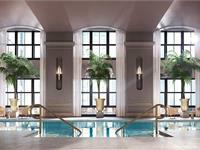 111 West 57th Street has a total of 60 units. 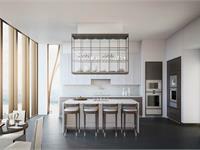 Sizes range from 3873 to 7128 square feet. 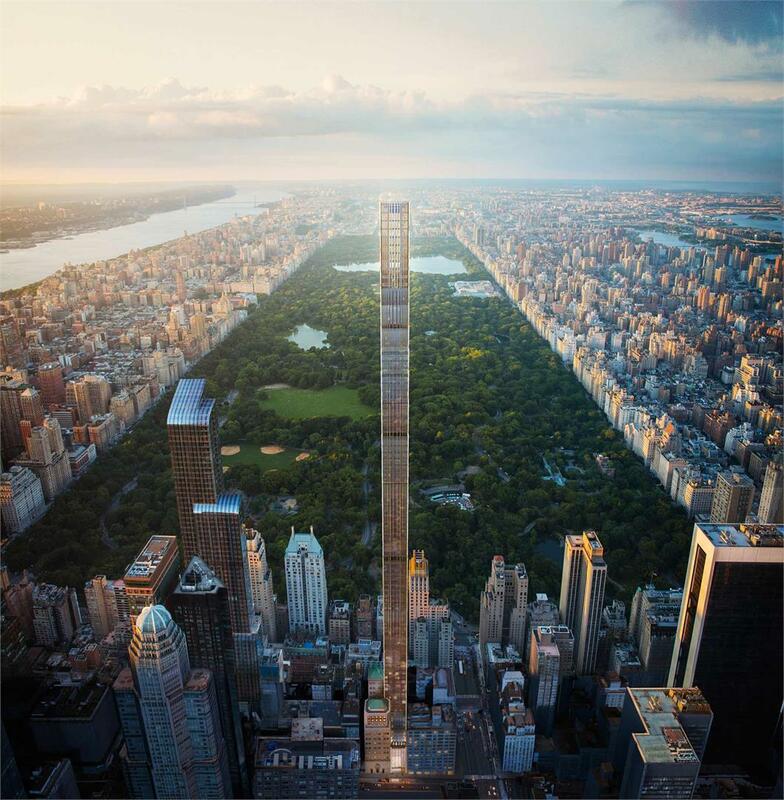 111 West 57th Street represents JDS Development Group’s and Property Markets Group's peerless commitment to the craft, history, and innovation that have shaped New York City’s classic skyscrapers in the past and present. 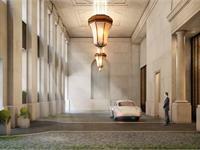 111 will be composed of the original landmarked Steinway Hall building designed in 1925 by Warren & Wetmore and a new tower addition designed by SHoP Architects, with interior design by Studio Sofield. 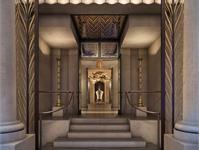 The terra-cotta façades and bronze filigree honor the expertly crafted details of historic New York City towers while taking advantage of the latest technology and engineering. Topping out at over 1,428 feet tall, 111 will be among the tallest towers in the city and the most slender skyscraper in the world upon its completion. 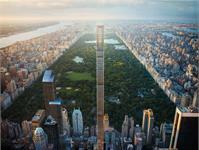 111 will feature full-floor and duplex condominium residences with unparalleled 360-degree views of Central Park. 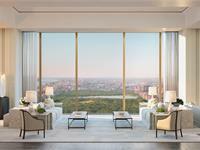 Your inquiry will be delivered to the 111 West 57th Street sales team, who will send you more information about this development.